San Diego Gas & Electric (SDG&E) is the latest electric utility to support the expansion of electric-car charging infrastructure. But the Southern California utility won’t just build charging stations for plug-in hybrids and battery-electric vehicles. It also plans to invest $7.5 million over the next five years into an education campaign to promote electric cars. 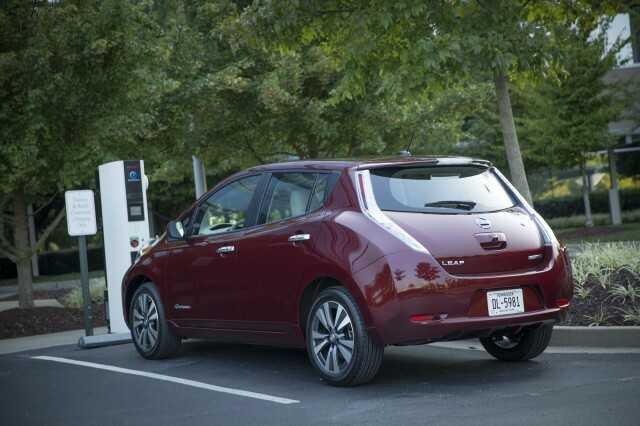 The campaign will roll out alongside a $45 million pilot program for the installation of electric-car charging stations, according an SDG&E announcement of the initiatives (via Charged EVs). 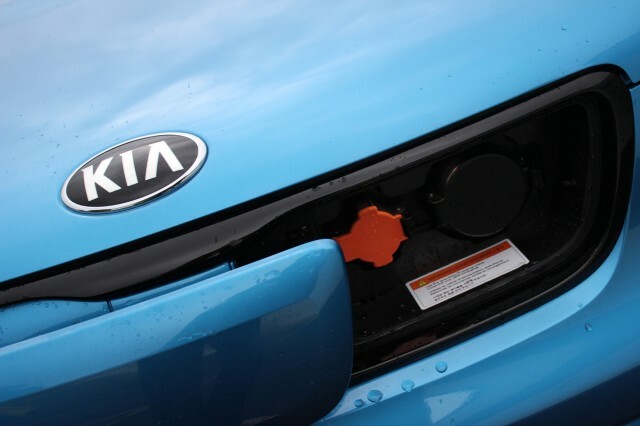 The infrastructure project will encompass the installation of 3,500 charging stations at 350 locations, including businesses and apartment complexes. Of that total, 10 percent will be installed in disadvantaged communities, the SDG&E statement said. The education component of the program will include ride-and-drive events for consumers. These events will give potential buyers the opportunity to test drive multiple electric-car models, and will also include information on tax rebates and other incentives. Many advocates consider test drives to be among the most effective ways to promote electric cars. Some of the $7.5 million in education funding will also go to community groups for their own electric-car promotion efforts. 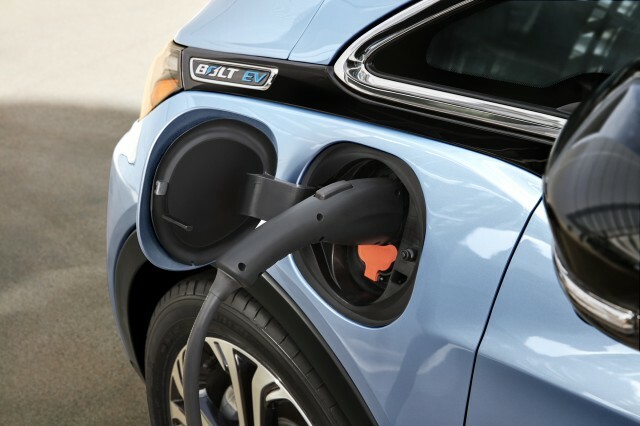 The SDG&E pilot program is one of two utility-backed charging-infrastructure projects recently approved by the California Public Utilities Commission. The other is run by Southern California Edison (SCE), which plans to install 1,500 charging stations within its service area. As with the SDG&E program, those stations will be located at businesses, apartment complexes, and other places where cars are likely to remain parked for long periods of time. Placing charging stations in these locations minimizes the inconvenience of the relatively long charging times required of 240-volt Level 2 AC stations. These stations typically take hours to fully charge an electric car, but are cheaper and easier to install than DC fast-charging stations. SCE plans to follow up its pilot program with an effort to install 30,000 charging stations, if initial results prove satisfactory.